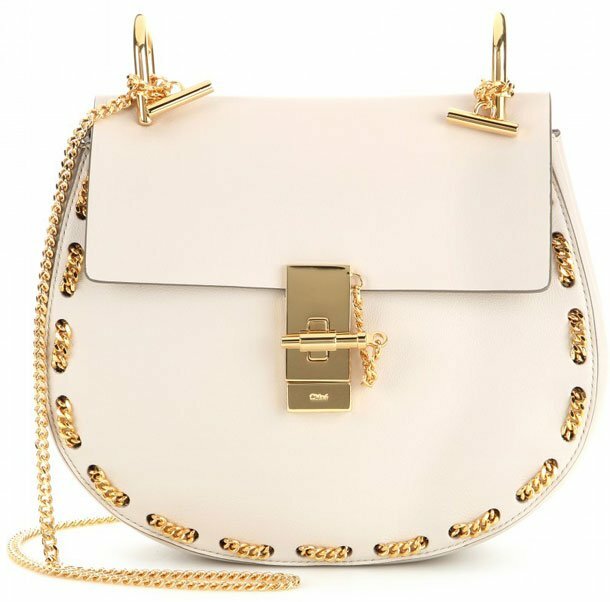 The Chloe Drew Bag is built to make us drool, call it the perfect casual chic thing. You see, the Drew Bag is made to enhance any street chic outfits that’s now stored in your wardrobe. It’s elegant, but not exaggerated. If necessary, it goes quite well in your blue jeans and black winter coat. And it will still look good if you wear a grey hat from UGGS. 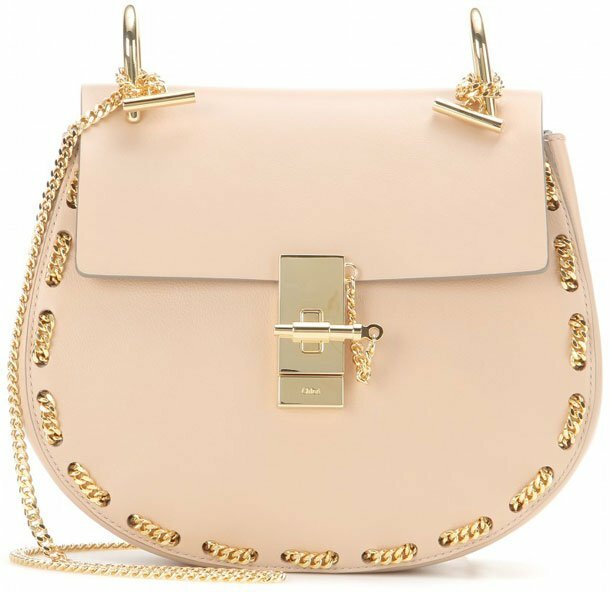 The Chloe Drew Bag is made to carry cross body or on your shoulder. It comes with a sophisticated lock in the front, secured with a pin. 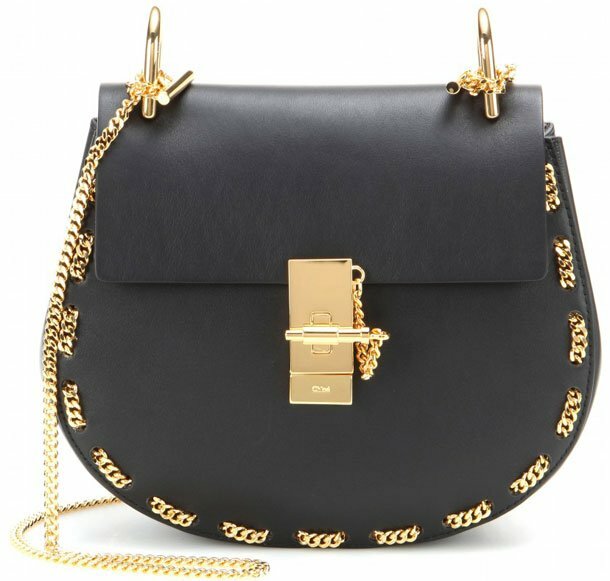 You’ve never seen such style in your life, an supportive metal is designed on the top to connect the bag with the feminine chain strap – quite nice architectural move, it made to look like the chain is knotted to the supportive metal. But Chloe’s craftsmanship doesn’t stop there, have I already told you about the leather? It’s certainly not disappointing. Put your hands on the smooth grained leather, it’s as impeccable as any trustworthy designer brands. Exquisitely stitched, a curved handbag, can you say no to that?